Take care against mozzie bites these school holidays. Photo courtesy: Getty Images. 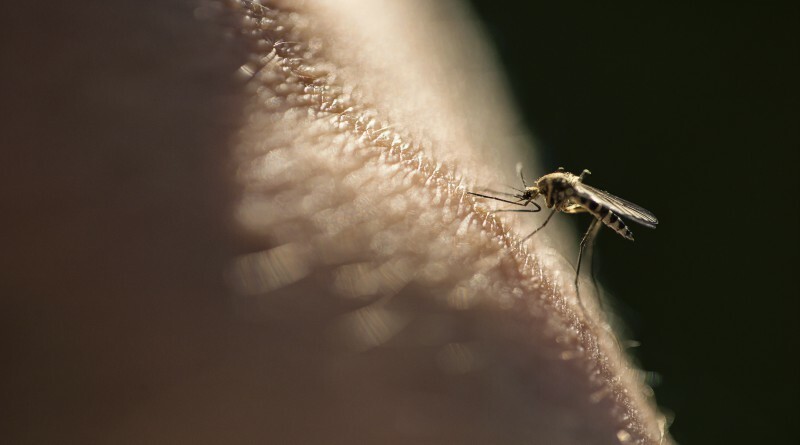 People planning to enjoy the great outdoors these school holidays should take extra care against mosquito bites to prevent catching any serious diseases, NSW Health has warned. NSW Health’s Director of Environmental Health Dr Richard Broome said holiday- makers enjoying outdoor activities should cover up and use insect repellent. “Recent rain and warmer autumn weather have led to higher than average numbers of mosquitoes in coastal areas, so people should be cautious,” Dr Broome said. NSW Arbovirus Surveillance Program regularly monitors mosquito numbers and virus activity in collaboration with local authorities to provide warnings to the community. So far this year there have been 171 cases of Ross River and 21 cases of Barmah Forest virus infections reported in NSW. “Symptoms usually develop in around 7 to 10 days and can resemble the flu, with fever and aches and pains in muscles and joints. There can also be a rash associated with them, and generally feeling tired and weak,” Dr Broome said. • eliminate backyard breeding habitats by emptying pot plant drip trays.